Fancy a wander through Australia's oldest brewery? Want to head out to the countryside where they'll pull a beer for you right beside a paddock? Or is it whiskey that you're eager to sip- the type even Scots give a nod to? In Hobart and surrounds, not only will you sample some of our finest brews and liquors, but you'll soak up a history and passion for quality that is trapped in every bottle produced. Take in the sips, immerse yourself in the stories. 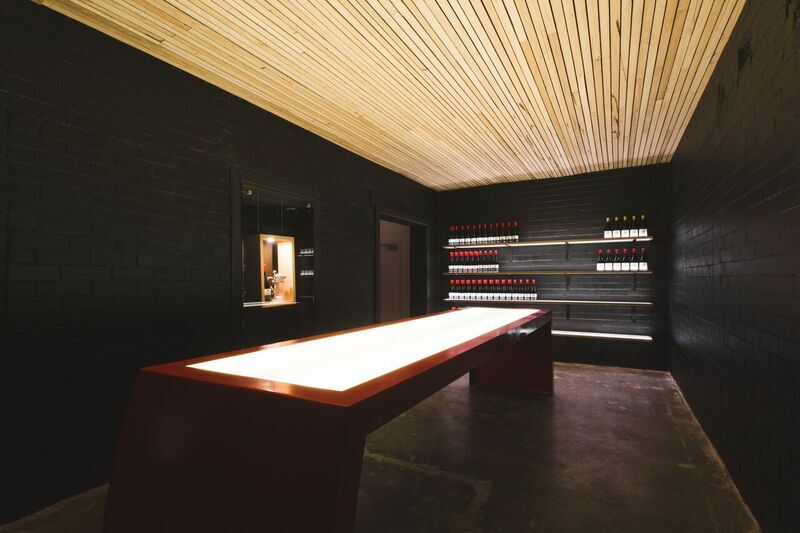 One of the freshest faces in the Tasmanian distillery scene, 7K Distillery has a clean, modern and unique style unlike any other in the country. A trio of modified shipping containers house their beautifully crafted 1100-litre copper pot still along with the laboratory, bottling line, storage space, barrel house, and everything else that comes with the everyday running of the distillery. In the rustic surrounds of an original apple shed built in 1942, learn about the Huon’s fascinating apple heritage told through the eyes of Willie Smith. A range of delicious ciders is available at the cellar door and the café serves a simple menu of the finest regional products. The Apple Shed believes the best tasting food is local, seasonal and sustainable. They work with passionate farmers who, like them, understand that good things take time and great tasting products come from using great quality ingredients. 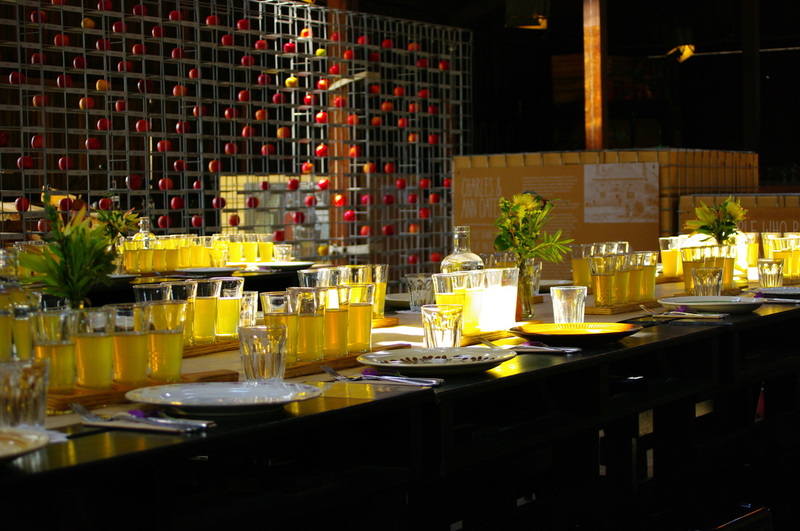 You’ll also find a small providore where local producers showcase their products and produce. Bangor Wine & Oyster Shed is an award-winning cellar door, farm gate shop and restaurant brimming with cool-climate Bangor wines, freshly-shucked oysters and local produce. Perched on a hill beside the vineyard, at Bangor they have a paddock-to-plate philosophy: what you enjoy is harvested from the vines and the sea before you. Cozy up by the fire in winter or around a picnic table in summer and you’ll understand what Tasmania is all about: fine oysters and wine, sweeping views and a rural welcome that’ll make you want to stay awhile. Cape Bernier is a family-run vineyard overlooking beautiful Marion Bay, five minutes off the road on the way to Port Arthur and only 45 minutes scenic drive from Hobart. They’re open for wine tastings and cheese platters, and often also stock a selection of seasonal local produce. They also hold a Tex-Mex inspired barbecue on the first Sunday of every month showcasing their free range pork and other local produce. Find out more about Belgrove Distillery or visit them at 3121 Midland Hwy, Kempton by appointment only. Passionate producers of award-winning cool-climate wines with a focus on pinot noir. 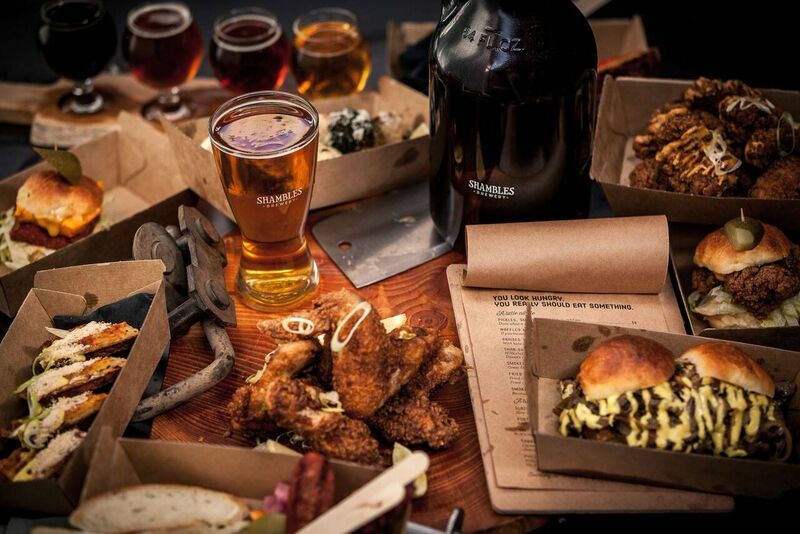 Visit the cellar door restaurant, a relaxed, informal eating place where locals and visitors gather to enjoy delicious food, estate wines, local beer and cider and the company of others. Enjoy stunning water views from this light-filled contemporary space only 15 minutes from Hobart. 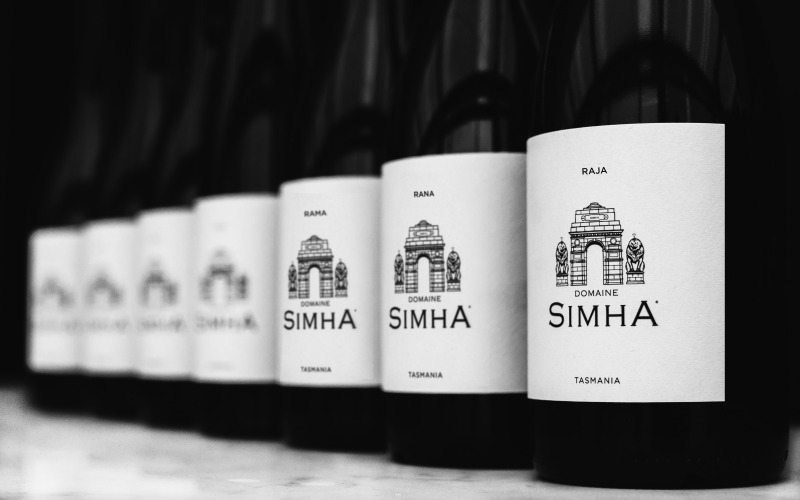 With an impressive background in fine wine, Nav Singh and Louise Radman came to Tasmania and established Domaine Simha in 2012. In a few short years the young couple brought new heights to Tasmania’s wine offerings with their avant-garde approach, having hunted down some magical growing sites in the Derwent Valley. At the heart of each Domaine Simha wine is Tasmania’s pristine environment, sparkling air and ancient soil. 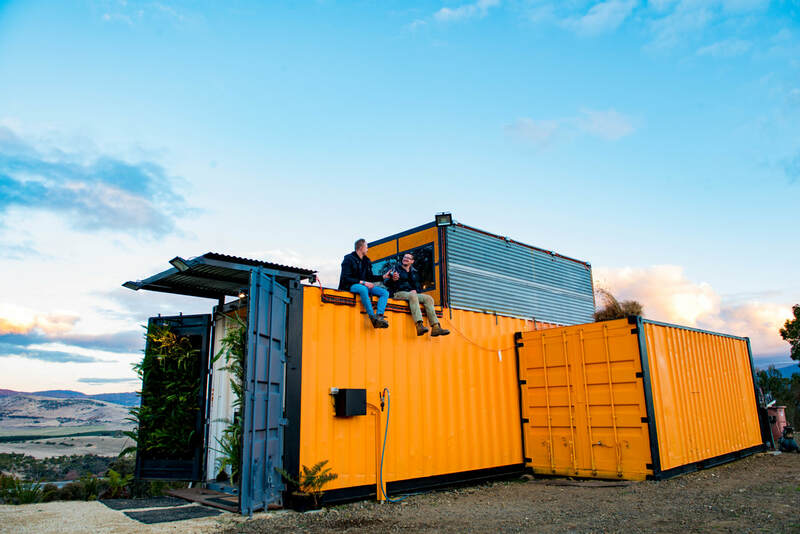 Winemaker Nick Glaetzer has transformed an iconic warehouse on the edge of Hobart’s CBD into the base for his award-winning company Glaetzer-Dixon Family Wines. The cellar door is open for tastings and sales on weekends and by appointment throughout the week. In 2011 Nick drew international attention to Tasmania’s cool-climate wines when his Mon Père shiraz won Australia’s most prestigious wine award, the Jimmy Watson Memorial Trophy. Before then many people believed it was impossible to grow shiraz successfully in Tasmania. For appointments call 0417 852 287. 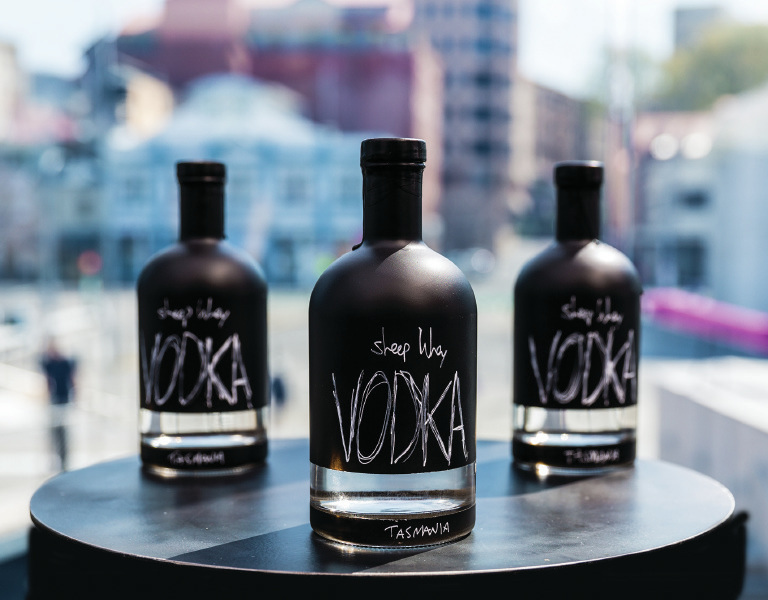 Come and try the vodka and gin at the world’s first sheep-whey distillery, and sample the range of cheeses at Australia’s only organic sheep cheesery. Children are welcome to meet the lambs too. There’s patting, feeding and a sheep-milking demonstrations to be enjoyed (in the right season). Settle in for lunch with sweeping views across the D’Entrecasteaux Channel and order yourself a sheep milk coffee, liqueur or ice-cream. 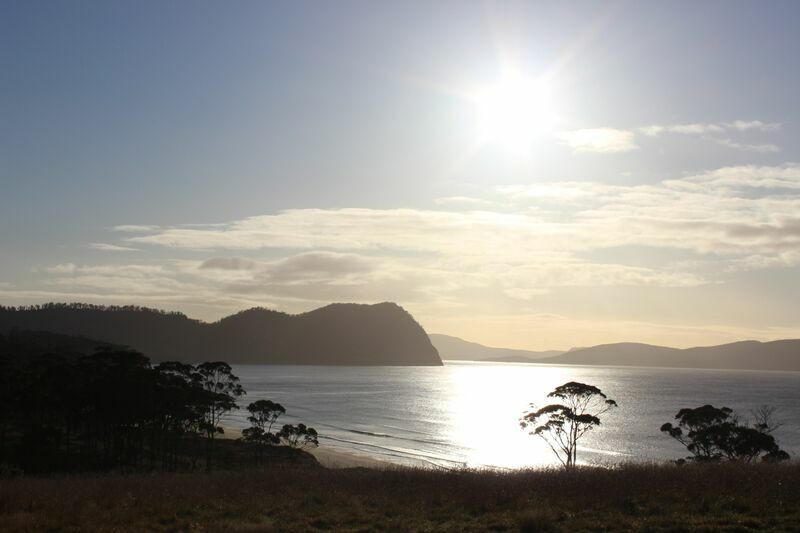 Hellfire Bluff Distillery is located in pristine Marion Bay at the gateway to the Tasman Peninsula. The love and dedication that is found in every bottle of vodka can be traced right back to the day their first potato was planted on the Daly family farm. They pride themselves on the produce they grow, with their Hellfire Bluff vodka containing only the finest ingredients. For you the result is an elegant hand-crafted vodka straight from the beautiful paddocks to the bottle. Lark is Tasmanian single malt whisky, proudly unique in character and style, crafted in small batches exclusively from pure Tasmanian ingredients, matured in small barrels, hand-bottled by whisky lovers in Tasmania for whisky lovers world-wide. Lark Distillery was the first licensed distillery in Tasmania since 1839. It was established to produce Tasmanian malt whisky, rich in character with a big finish using Tasmanian ingredients. Lark Distillery is very proudly a small Tasmanian owned distillery dedicated to maintaining its proven high quality malt whisky and other unique Tasmanian spirits. 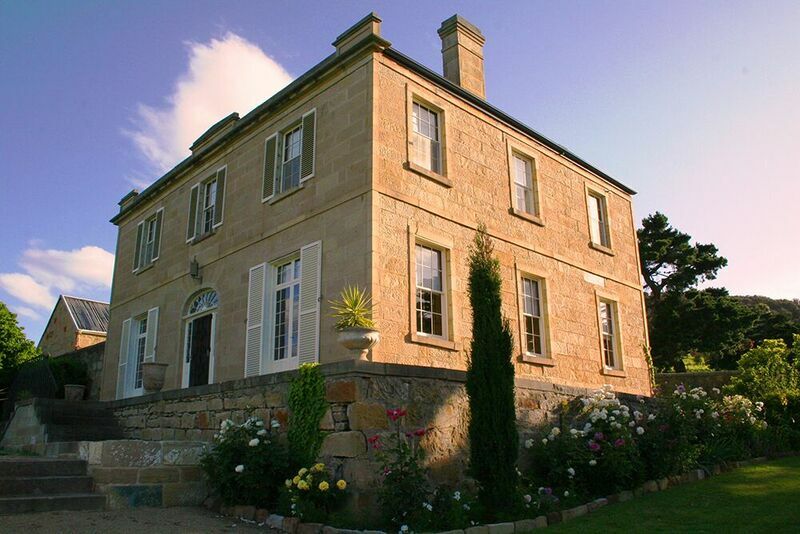 Lawrenny Estate is located in Tasmania’s Central Highlands, just over an hour’s picturesque drive through the Derwent Valley, north-west of Hobart. Lawrenny Estate Distillery has been established as one of only a very few ‘paddock to bottle’ estate single malt whiskies in the world. The barley grains are grown and harvested from the Lawrenny fields then malted on site before being mashed, fermented and distilled. The first release of Lawrenny whisky is expected in 2020. A range of award-winning gin and vodka products are available now and can be purchased at the distillery’s cellar door. 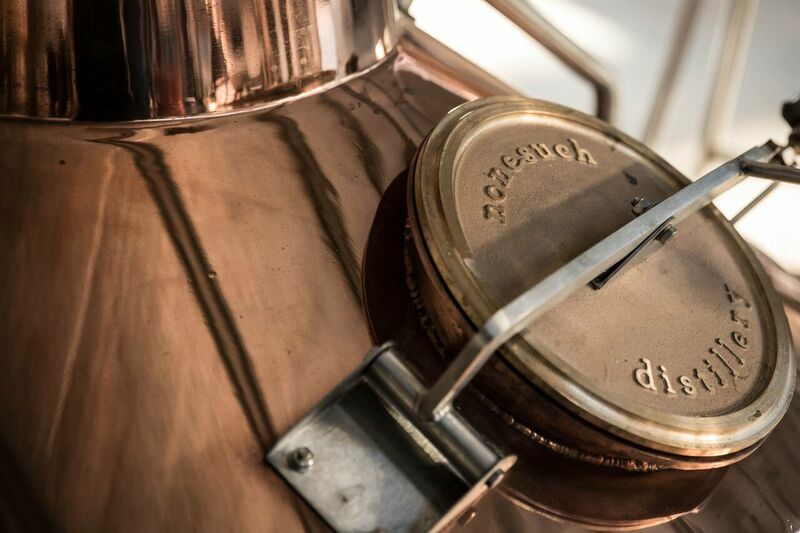 Situated on a picturesque farm just 15 minutes from Hobart Airport on the highway to Port Arthur, Nonesuch Distillery produces premium distilled spirits and liqueurs. Every product is the result of attention to detail, craftsmanship and determination to create amazing flavour profiles that are unique and memorable. Moo Brew is an urbane confluence of art, style, great beers and downright confusing contradictions. The original brewery was built on the lush grounds of the Moorilla winery on the banks of the River Derwent, now the site of MONA. In 2010, a new brewery was built at Bridgewater, 10 minutes north of the hatchling site. The architect-designed building houses a modern brewing facility, previously described as the best-appointed microbrewery in Australia. Established in 2005, Moo Brew is now the state’s largest locally-owned brewery. The Moo Brew labels display the works of Australian artist John Kelly. 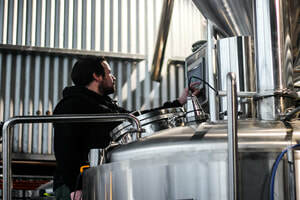 Backed by this blending of beer and art, Moo Brew's brewers continue to craft a beer style and brand which purposefully seeks out authentic connections with the palettes of all those who appreciate the art of fine craft beer. 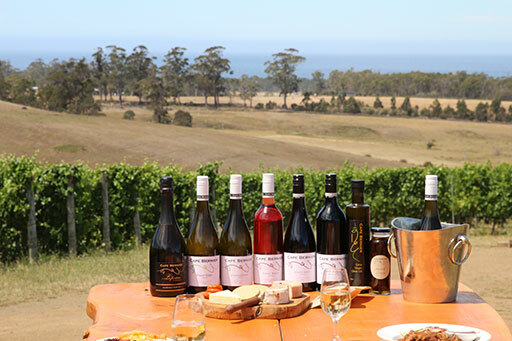 Pooley Wines is a five-star-rated multi-award-winning Tasmanian family winery located in the heart of Tasmania’s famous wine producing region, the Coal River Valley. Pooley’s is Tasmania’s only third-generation wine business and is a leading producer of premium cool-climate wines – recently awarded numerous trophies and gold medals including best Tasmanian riesling producer at some of Australia’s prestigious international wine shows. Their historical Georgian-style estate property, nestled on one of their two vineyards in the valley, was built by convicts in the early 1830s and is home to the Pooley family and their cellar door. 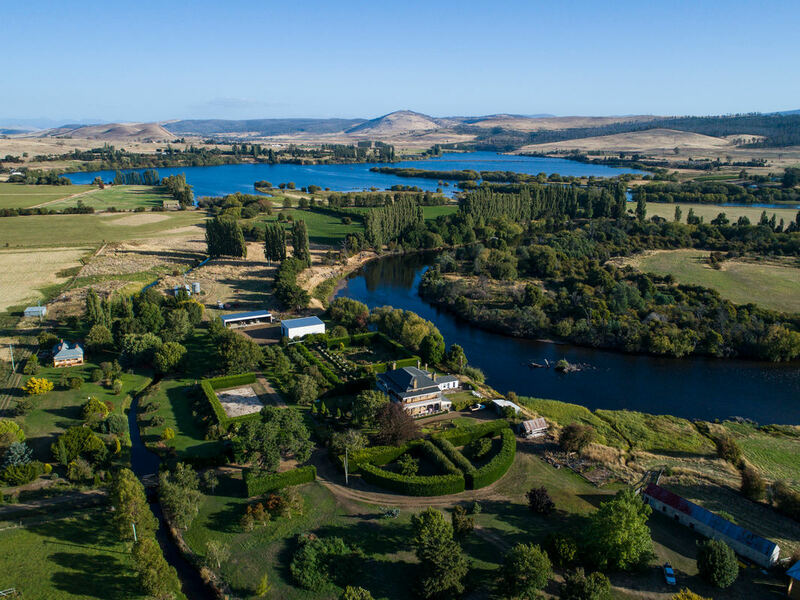 Puddleduck Vineyard is nestled in the heart of the Coal River Valley wine region, close to the historic township of Richmond and just 15 minutes from Hobart Airport. It is a great place to stop and taste hand- crafted wines and meet some of the family behind the brand. 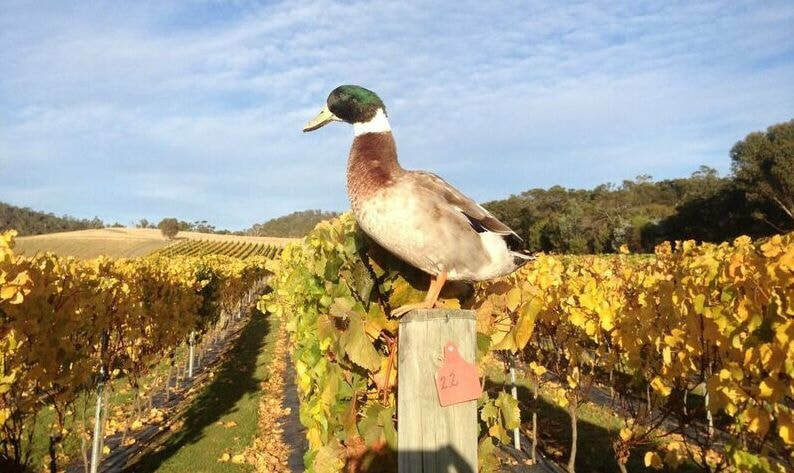 Only available for purchase at the cellar door, don’t miss the opportunity to taste wines such as the famous Bubbleduck or browse in the Everything Ducky Duck Shop. You can also Reverse BYO – you bring the picnic food to enjoy by the dam with their beverages. 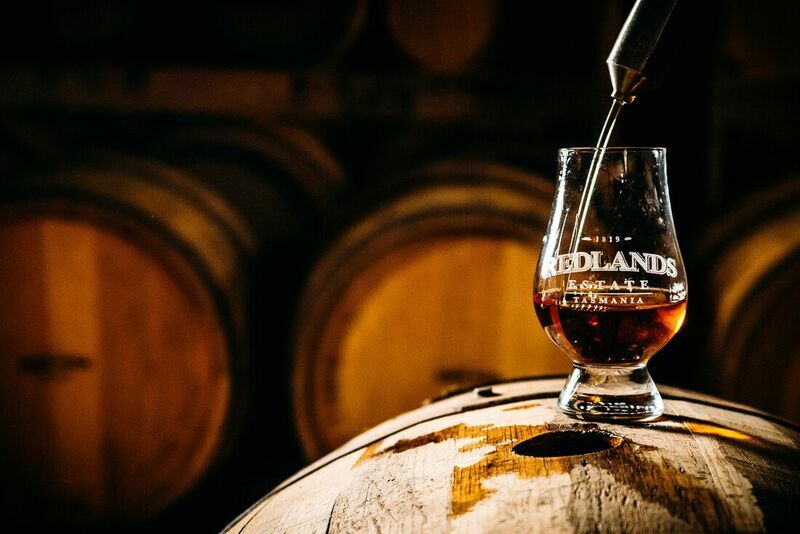 Redlands Distillery has a new home in Kempton, suitably set up in a grand coaching inn. Dysart House was built in 1842 by convict embezzler turned innkeeper, William Ellis, and was one of the finest inns on the road from Hobart to Launceston, where weary travelers and their horses could rest overnight. The convict brick stables, once home to 22 horses, now houses Redlands’ Tasmanian-made copper still. The main residence is open to the public, housing their fully-stocked cellar door and whisky tasting rooms. The country-style kitchen serves up Devonshire tea, coffee and daily specials to accompany your selection of Tasmanian spirits. Shambles Brewery is an independently owned and operated micro brewery and bar located a short stroll from Hobart’s CBD. It offers a warm, cosy environment for up to 200 people. All beer served is brewed in-house, and the working brewery sits directly within their ‘indoor beer garden’ with its huge communal table, an open fire pit, a lounge area, and table tennis! 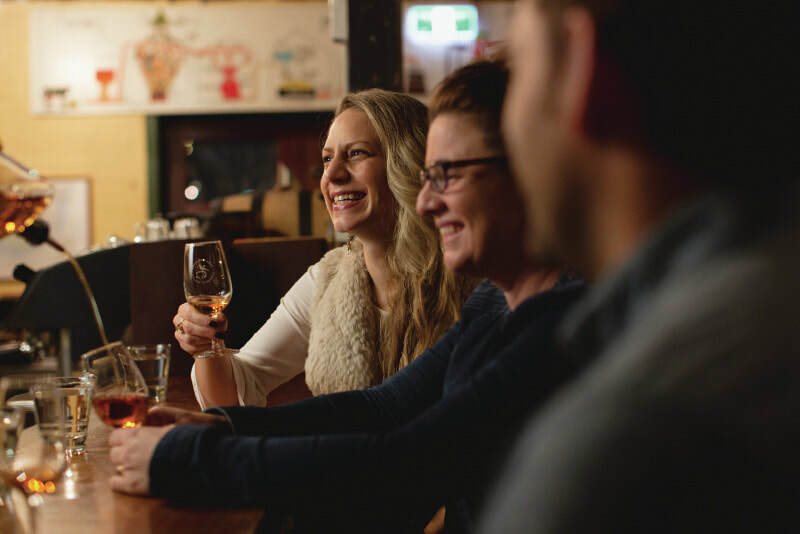 As well as 12 beer taps with regularly rotating beer styles, Shambles offers a thoughtful range of Tasmanian produce including cider, wine, spirits and soft drinks. Drop by and let one of Shambles staff help you discover your new favourite beer! Tom Bignell began brewing craft beer out of his father’s distillery at their family property “Belgrove” in Kempton. It didn’t take long before T-Bone Brewing Co. was conceived, and it now sits prominently on North Hobart’s main strip. At any one time there are up to 12 unique T-Bone brews on tap and a selection of Tasmanian cider, wine and spirits. There is a fridge stocked full of cans, so come and grab some takeaways to enjoy at home. Featuring live music amongst the tanks every Friday night, T-Bone Brewing Co. is a great place to enjoy a beer or two while sat right next to a brewery.